Tomorrow night is the last MidWeek U of the semester! What an incredible time of growth it has been! You don't want to miss the final sessions of these incredible classes! Come join us at 6:30 PM! We'll see you there! 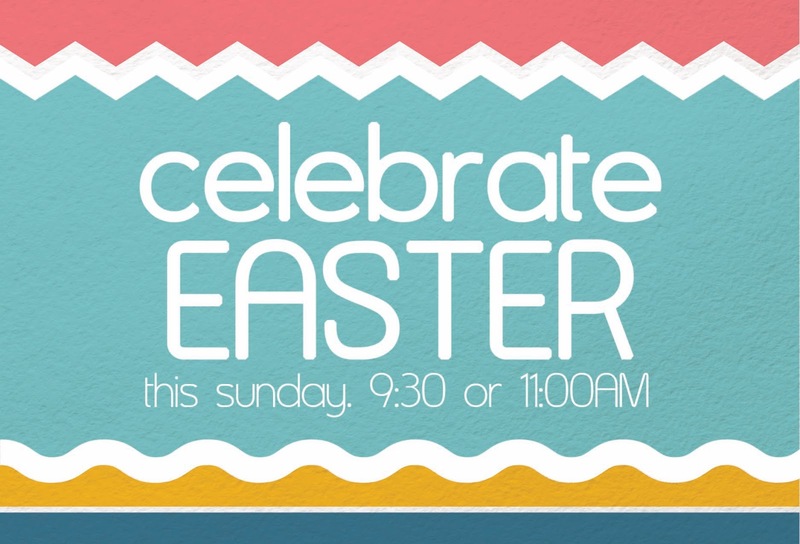 Invite Someone to Church this Easter Sunday! 8 out of 10 people say yes to an invitation to church on Easter Sunday! Invite someone to hear the Good News of Jesus Christ and join with us in worship this Sunday! You never know how God may speak to their hearts! Blood Drive at BCC on Monday, April 8th! Every 2 seconds, someone in the US needs blood - that's more than 44,000 donations needed every day! You can be one of those donors on Monday, April 8th from 3-8 PM! Contact Paula Piercy to donate at (828)553-1272 or bobbynpaula@comporium.net. 101 Membership Class Coming Up Wednesday, April 10th! Interested in becoming a member of Brevard Community Church? Join us at 6 PM on Wednesday, April 10th for our Discovering Membership class where you can ask questions about our vision and purpose, and discover if you want to unite yourself to the body of BCC! Dinner and childcare will be provided.